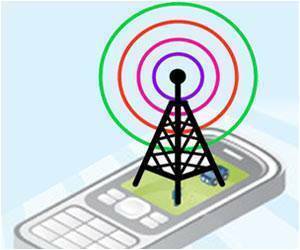 New Delhi: Union Communications and IT Minister Ravi Shankar Prasad Wednesday said an expert panel set up by the central government did not find any direct link between exposure to mobile tower radiation and health. He was quoting a study by an inter-ministerial committee (IMC) on the environmental and health related concerns. The IMC constitutes of experts from the department of telecommunications (DoT), Indian Council of Medical Research, department of biotechnology, and the ministry of environment and forest. “The effect of emission from cell phone towers on human health is not known yet with certainty,” the minister said in a written reply to the Lok Sabha on impact of radiation from mobile towers. He informed the house that a joint venture has been launched by Science and Engineering Research Board and the DoT to study possible impact of EMF radiation exposure from mobile towers and handsets in the non-ionizing band – 200 MHz to 3 GHz – on life.